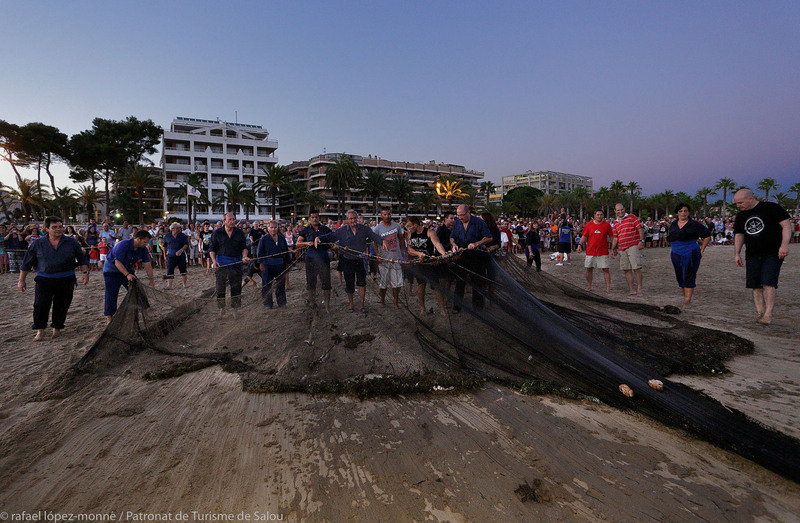 With the arrival of the summer it is also time for one of the most traditional shows of Salou; it is the so-called “Calada de Malles de Sant Pere”, a unique opportunity to discover the historical importance of fishing in the capital city of Costa Daurada. 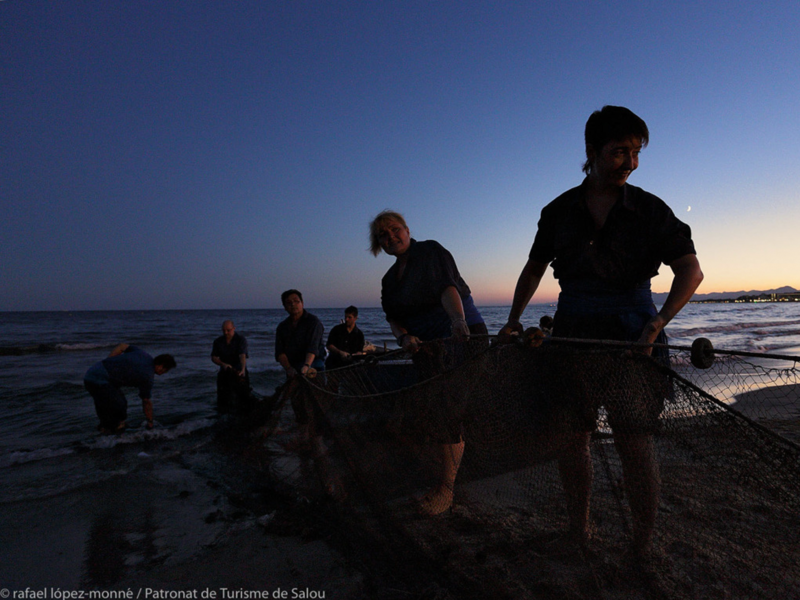 Every summer Salou homes 3 re-enactment performances of the fishing method known as “tirar l’art”. 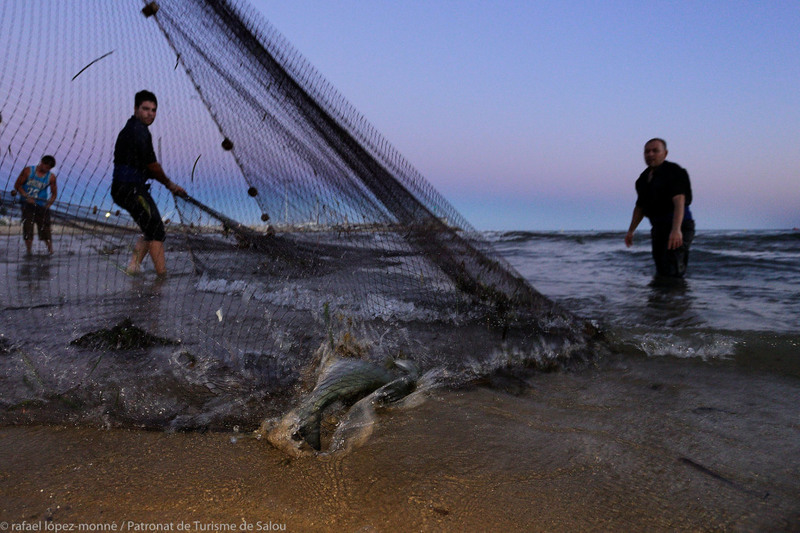 This is a trawling technique on which a large net is thrown into the water from a small boat and then collected from the sand. This old procedure needs a group of man, which makes the whole process a great example of teamwork. 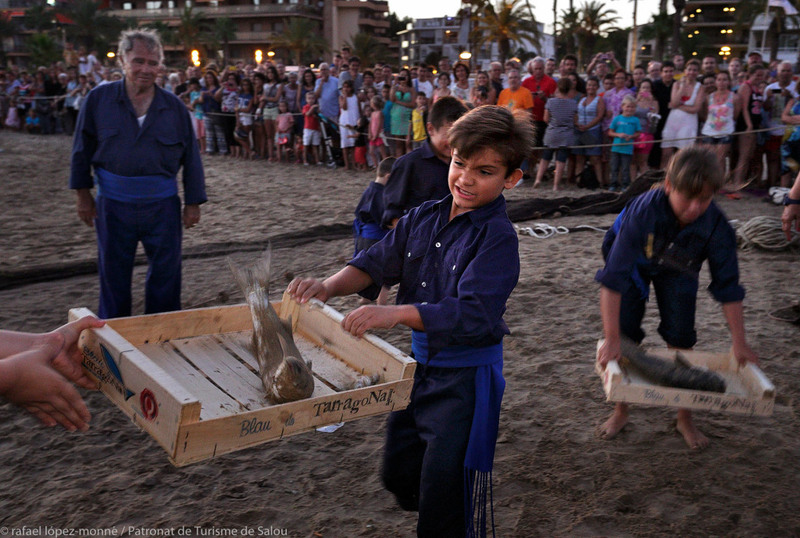 This year, Salou will live one of the most traditional shows; it is the so-called “Calada de Malles de Sant Pere”, on 1 and 15 July – and also 19 August-. 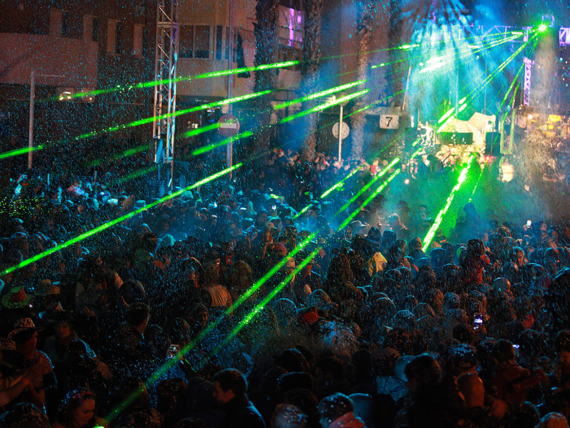 This will be held in Salou’s Ponent beach. 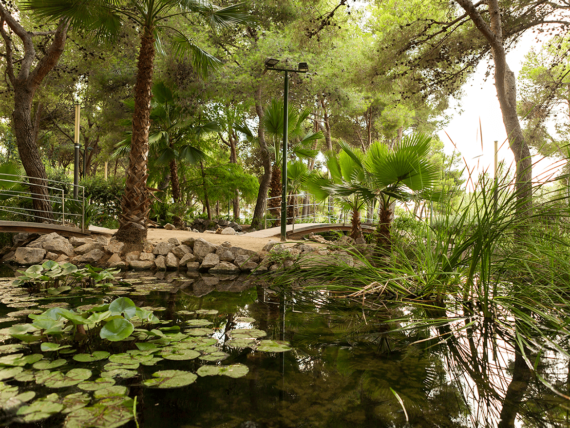 Will you take part to the most traditional and historical side of Salou? We wait for you!